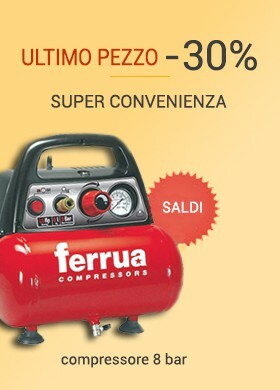 PINZE TENAGLIE Ci sono 91 prodotti. 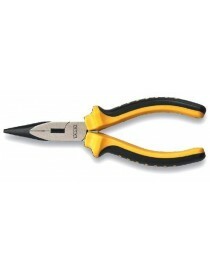 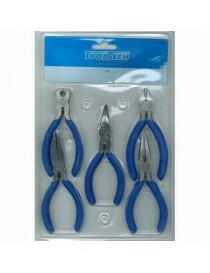 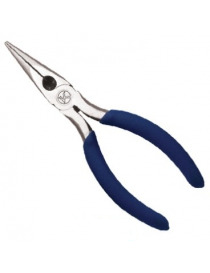 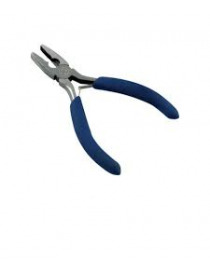 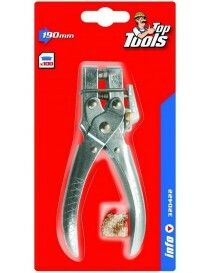 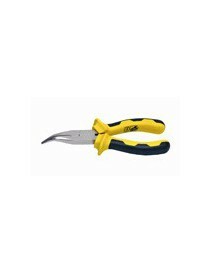 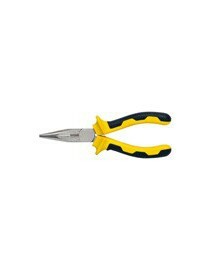 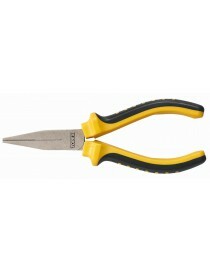 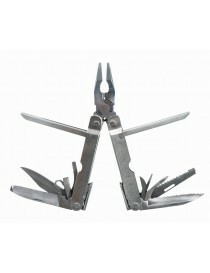 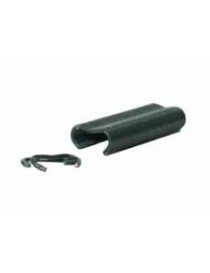 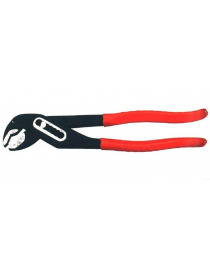 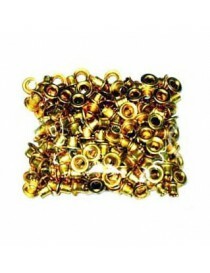 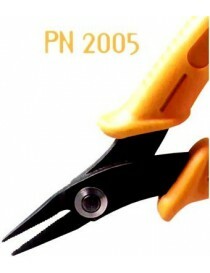 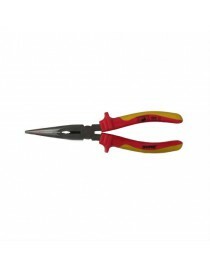 TOPEX 32D109 PINZA BECCHI TONDI 160 M/BIC. 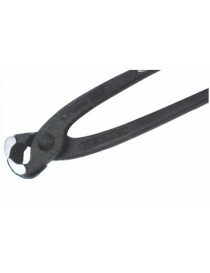 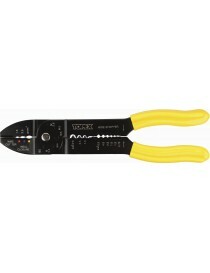 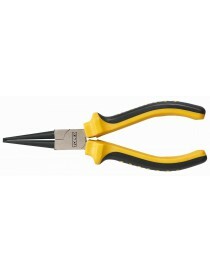 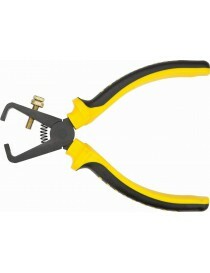 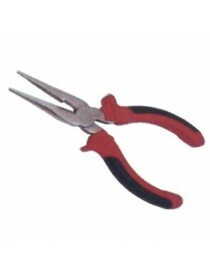 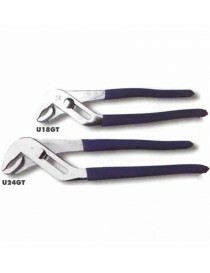 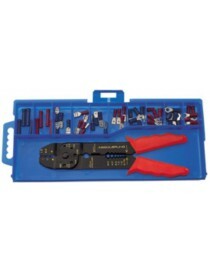 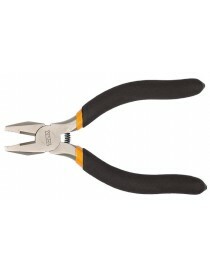 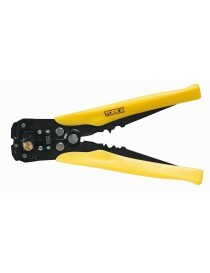 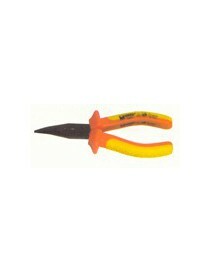 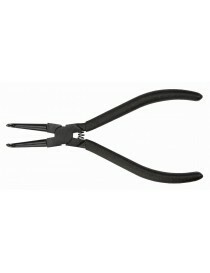 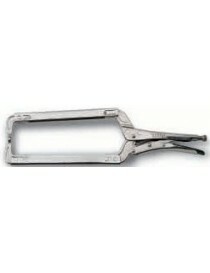 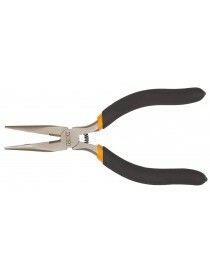 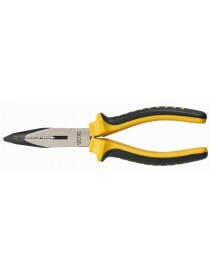 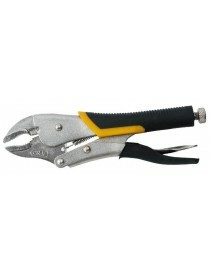 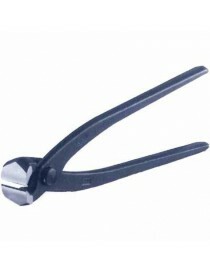 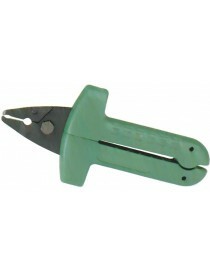 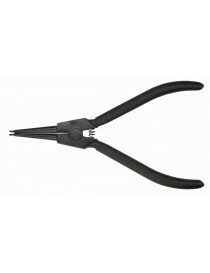 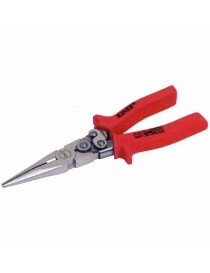 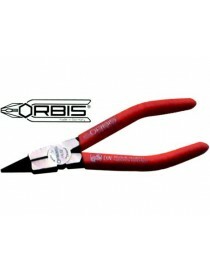 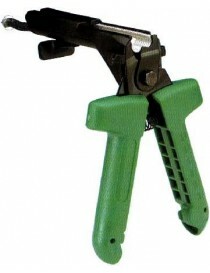 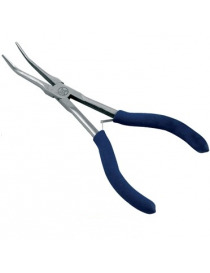 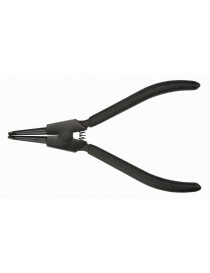 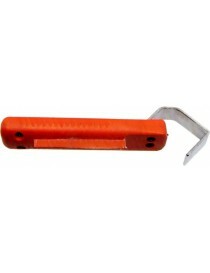 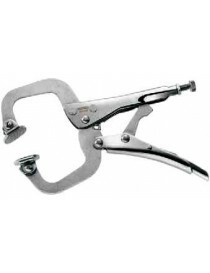 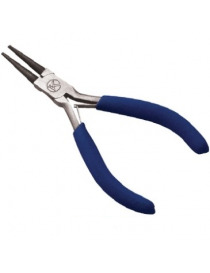 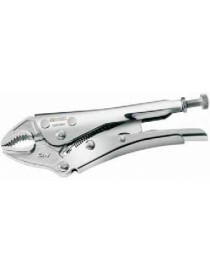 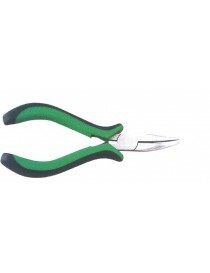 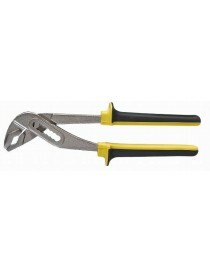 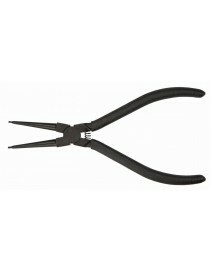 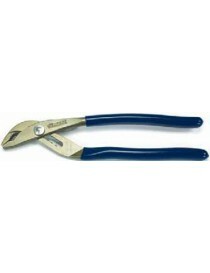 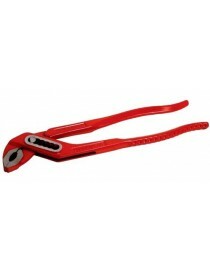 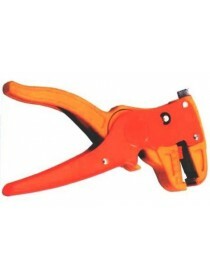 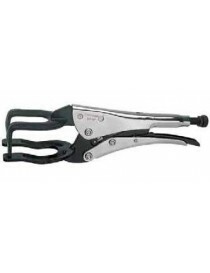 TOPEX 32D109 PINZA B/TONDI 160 M/BIC. 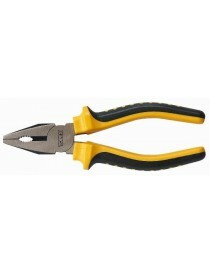 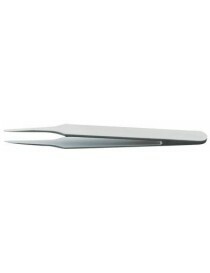 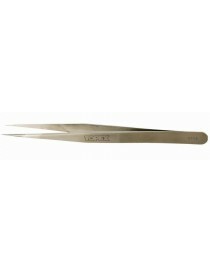 TOPEX 32D103 PINZA B/MEZZIT.PIEG. 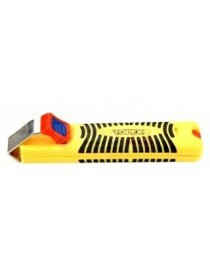 160 M/BIC.